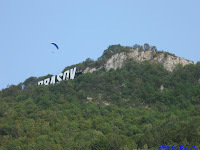 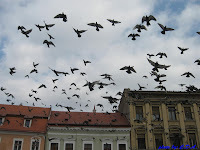 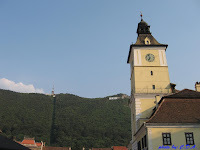 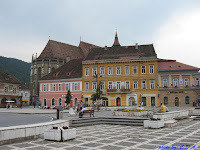 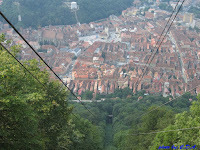 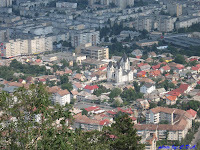 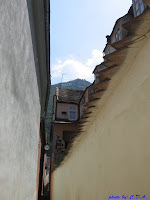 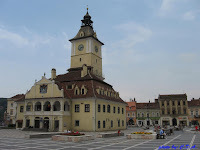 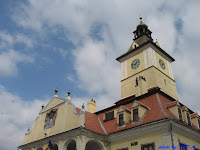 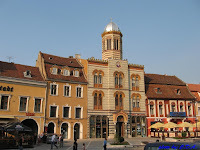 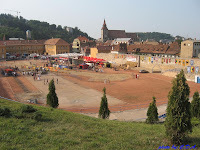 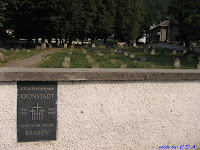 Being a rather big city (267 sq km), there's so much to tell and so much to see, that I'll mostly post links to other sites with further information about Braşov, for example Wikipedia or the comprehensive Brașov Travel Guide. 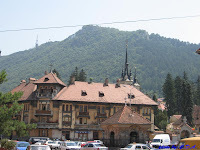 Situated in a picturesque area, with hills and mountains nearby, and with the Tâmpa Mountain (995 m) overlooking the town, Braşov (also known as Brassó in Hungarian, Kronstadt in German , Brassovia or Corona in Medieval Latin or Stalin City during 1950-1960) contains one of the biggest and best preserved medieval cities in the area. 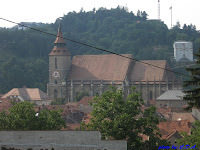 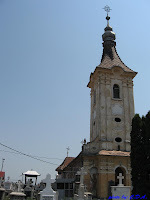 - The Black Church (Biserica Neagră) - dates back to 1477, with a Gothic architecture, blackened by smoke from the 1689 great fire. 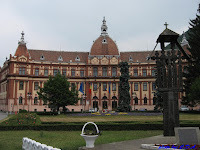 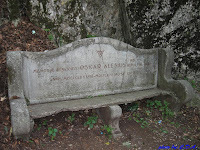 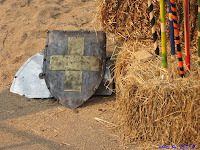 - The First Romanian School. 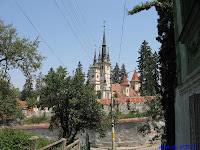 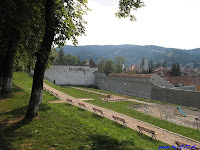 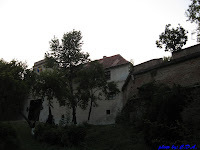 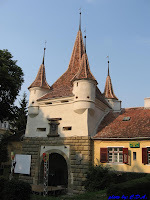 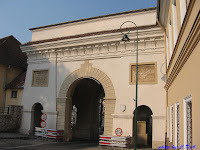 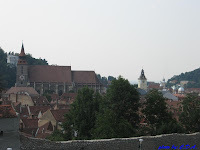 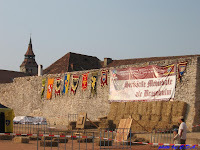 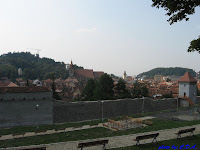 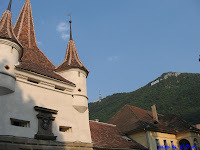 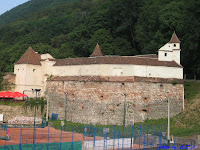 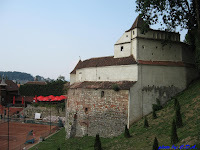 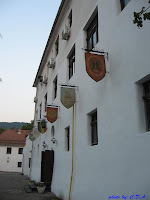 - The Citadel Fortress (Cetaţuia/Der Berg Schloss) - built in 1529 and upgraded several times, nowadays a restaurant can be found inside its walls.